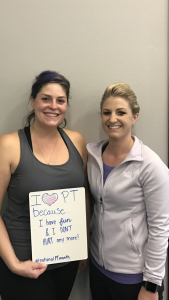 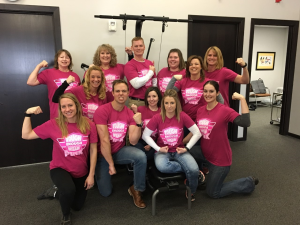 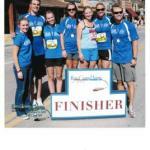 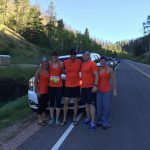 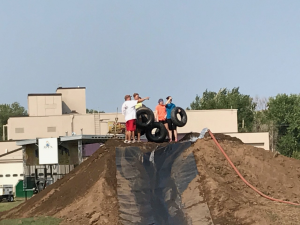 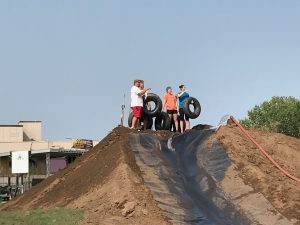 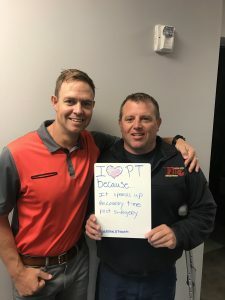 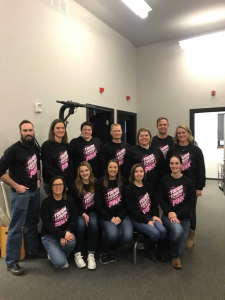 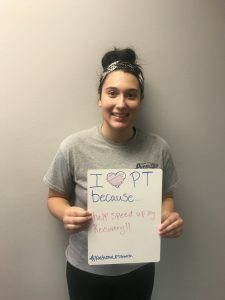 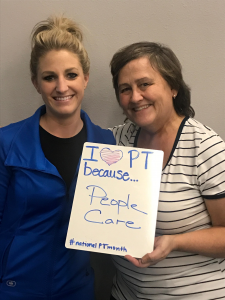 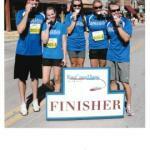 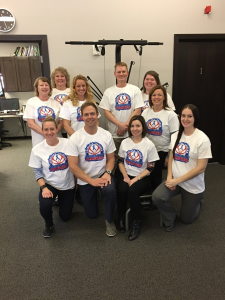 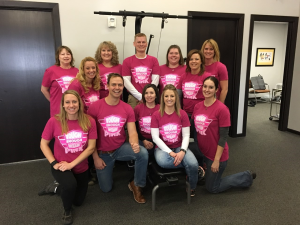 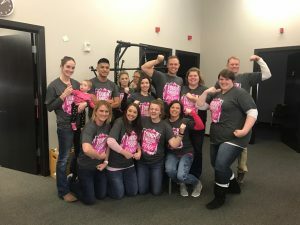 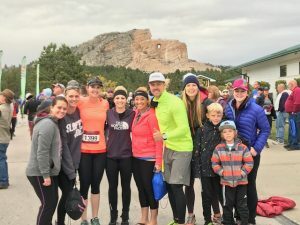 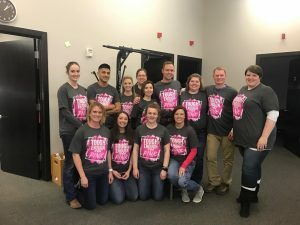 Hansen Physical Therapy, it’s owners, and it’s employees are proud to support organizations in Rapid City and the area communities. 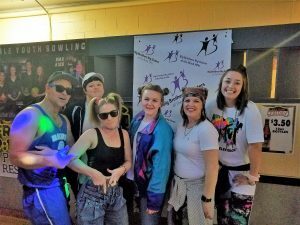 Below are some photos! 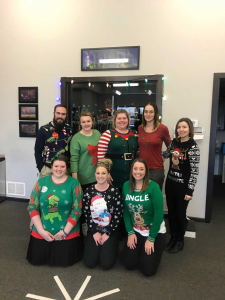 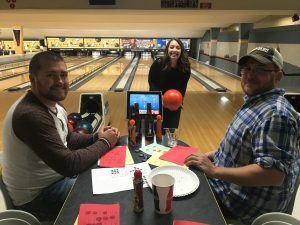 Hansen Physical Therapy celebrated the holidays this past weekend with our annual staff outing. 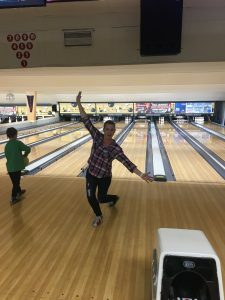 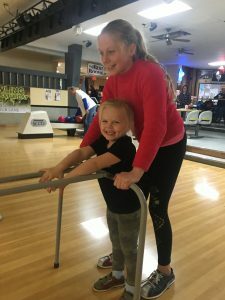 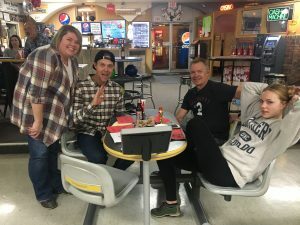 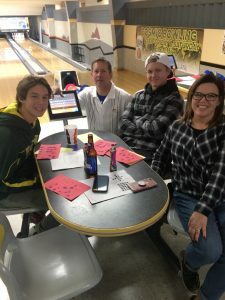 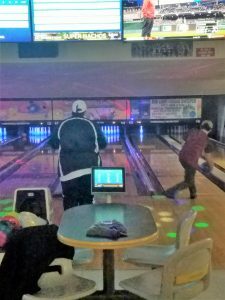 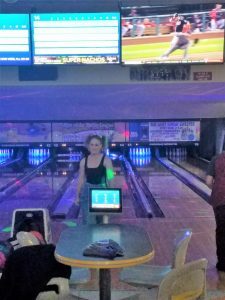 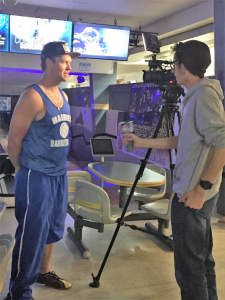 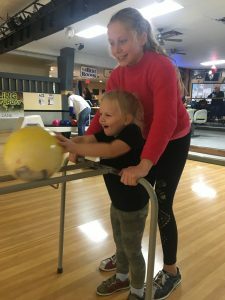 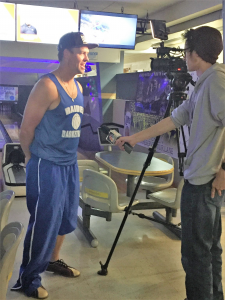 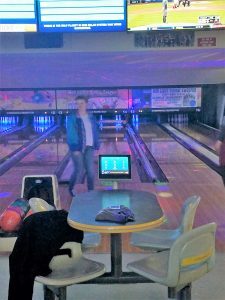 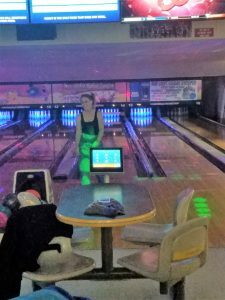 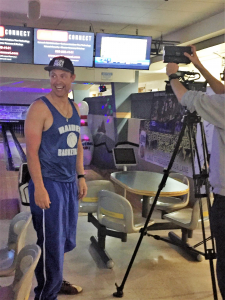 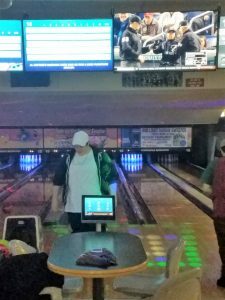 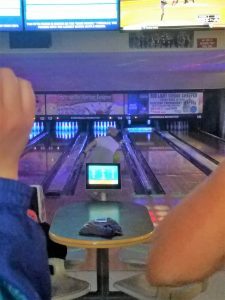 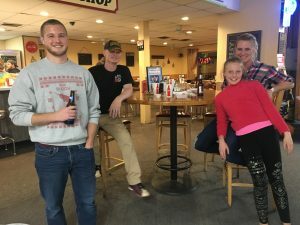 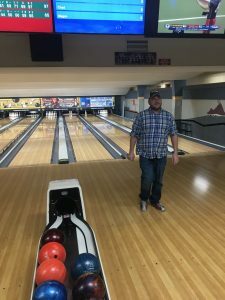 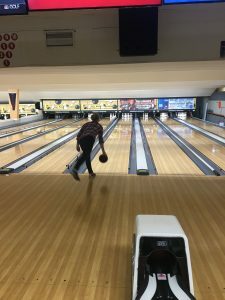 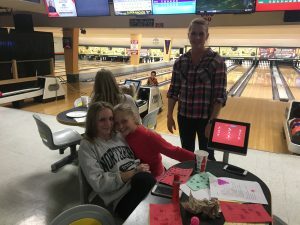 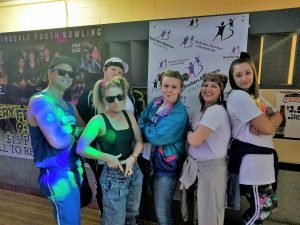 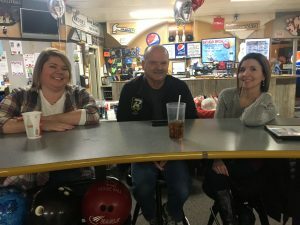 We all enjoyed the night bowling at Robbinsdale Lounge! 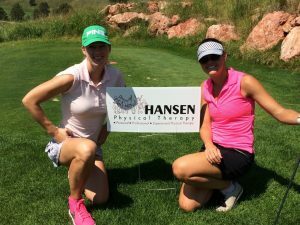 Hansen Physical Therapy sponsored breast cancer fundraiser golf tournament “paint the rock pink” at red rock golf course. 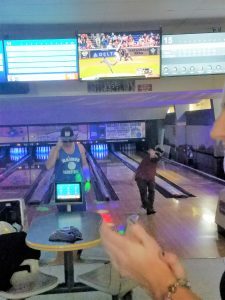 All proceeds stay local.